Feature: Top 5 albums of 2014 so far. We are half-way through the year and it has been a slow first half in regard to the number of high quality album releases. However, this is not to say there haven’t been some amazing records released so far. Here are some of our favourites so far. 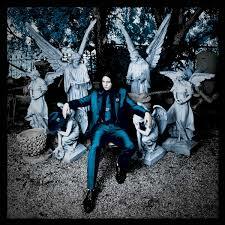 Jack White returned with his sophomore album Lazaretto, with a lot of hype attached to it and it delivered on all its promises. It’s punchy, it’s bluesy, it’s got fantastic guitar solos and is an absolute joy to listen to. This album is fuller, more ambitious and more elaborate than his debut solo album. This truly is a masterpiece and we suspect this record will be in the top five of 2014. American indie rock band Warpaint also dropped their sophomore album Warpaint, earlier this year blowing us away with their moody ambient tracks that have a sense of more free-flowing freedom to it than their debut album. This album is experimentative, elaborate and expansive in nature while being harmonic yet hard-rocking all the same. These girls have said they created these songs from the ground-up collaboratively, unlike previously and you can hear how these jam sessions have created such beautiful and elaborate tracks. 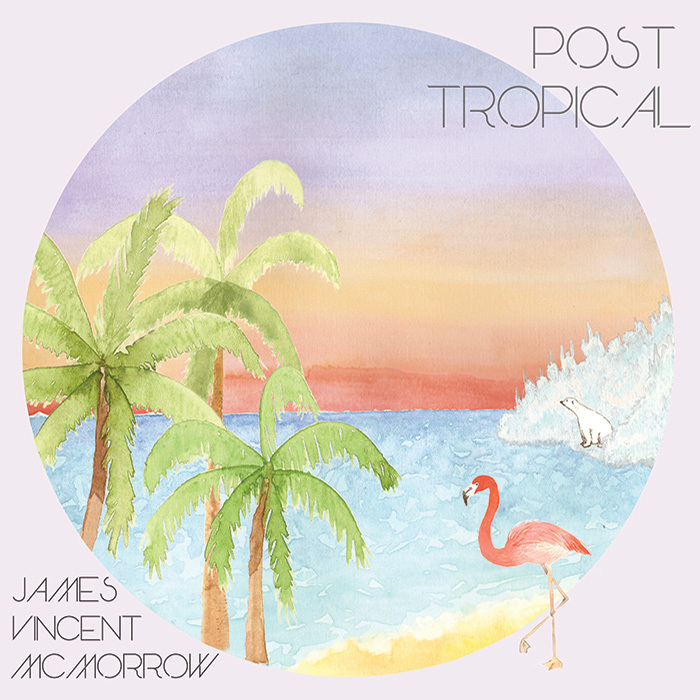 Irish singer-songwriter James Vincent McMorrow had bursted onto the Australian music scene with his hauntingly beautiful sophomore album Post Tropical. You would be forgiven if you thought this was his debut album, however Post Tropical has received overwhelming amounts of love in Australia and it’s easy to understand why. Post Tropical is a stunningly beautiful album that celebrates his gorgeous falsetto that has been compared to the likes of Justin Vernon. 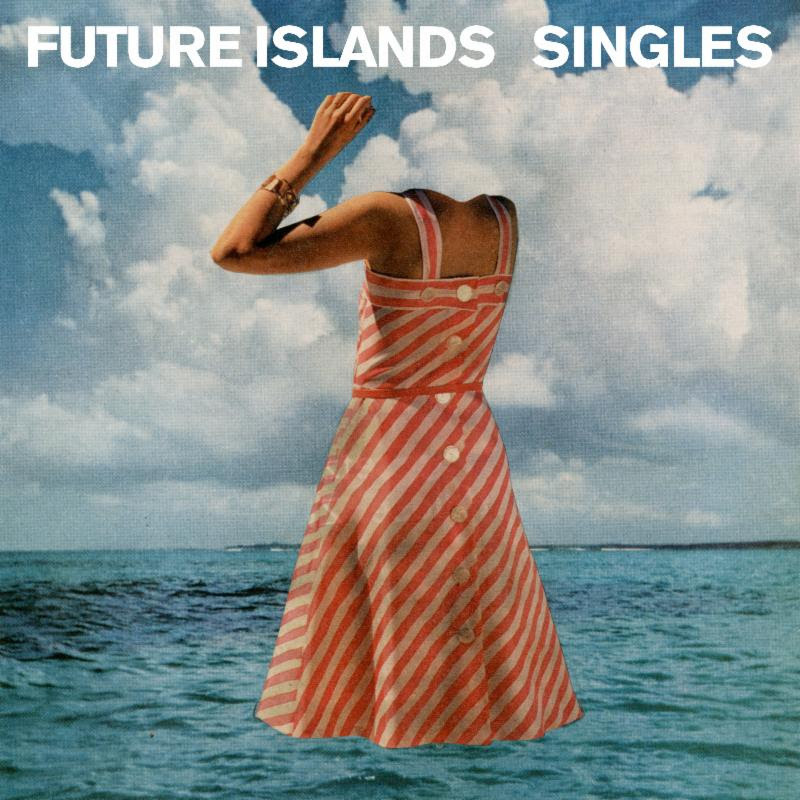 Future Island’s are known to be the one of the hardest working bands in the world at the moment. They bursted onto the music scene after their energetic and emotional performance on The Late Show with David Letterman earlier this year, and have toured extensively this year with appearances at SXSW and Coachella Music Festival. Singles is their fourth studio album and as the name suggests, this album is complete with potential hit one after another. Their songs are packed with good old pop but Samuel Herring’s vocals adds a rough edge to their music which give it an original sound that makes this a refreshing album to throw on. This album is as lively and energetic as their live performances. 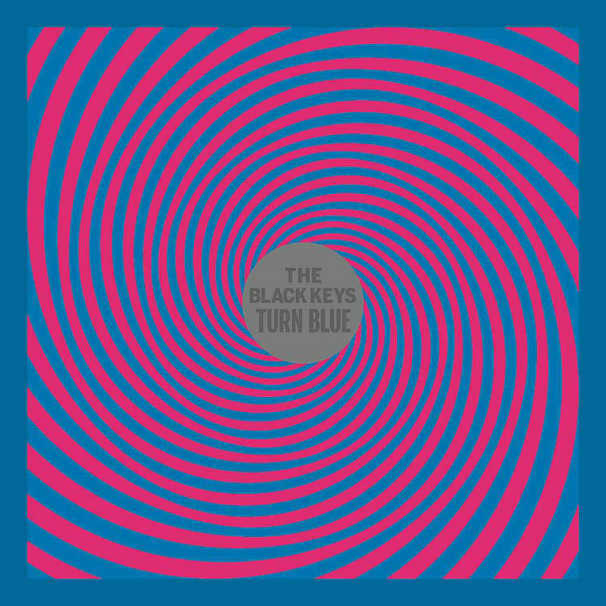 Turn Blue is The Black Keys’ eighth studio album and was one of the most anticipated albums of 2014. Did it live up to the hype? HELL YES! Despite this album having followed the divorce of singer/guitarist Dan Auerbach, this album is not overall a break-up album. While the lyrics hint to the end of the relationship, in true Black Keys’ manner the album is catchy and a lot of fun. I would even dare say Auerbach in particular enjoyed making the album. It’s an album delivered with great amounts of confidence and well deserves to be in the top 5 so far. Tags: 2014albums, albumreview, albums, futureislands, girlswithguitars, jackwhite, jamesvincentmcmorrow, lazaretto, theblackkeys, top5, top5albums, warpaint. Bookmark the permalink. 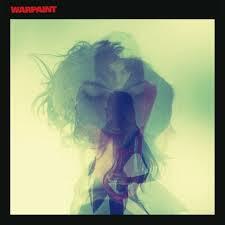 That Warpaint album is stunning. I’d personally put Sharon Van Etten’s Are We There into the mix too – stunningly beautiful, vulnerable and experimental at the same time. It’s definitely up there with the best of 2014 for me.